The steady rhythm of her everyday is disrupted one morning when her soapy fingers discover a marble-sized tumor on her left breast. 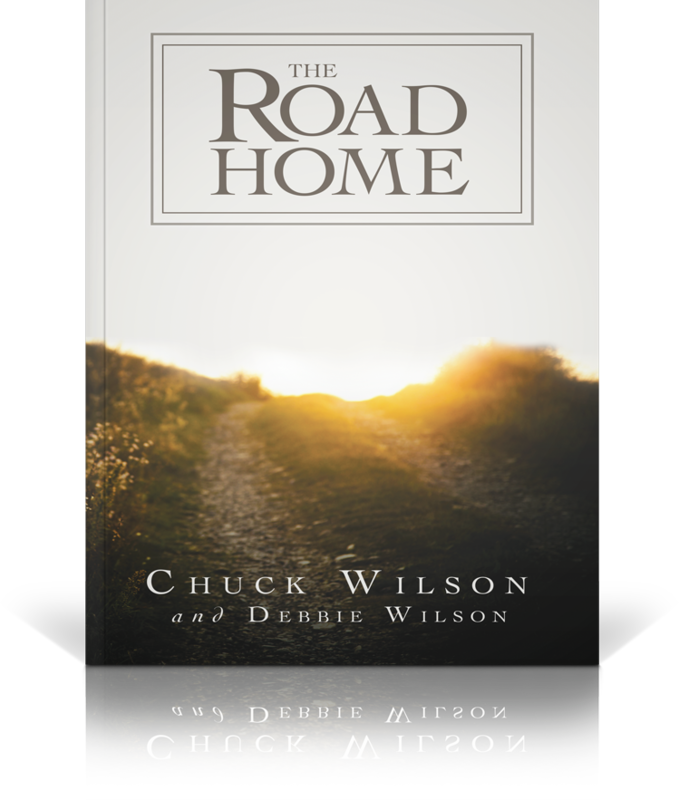 The life Chuck and Debbie Wilson fought so hard to build is turned upside-down as cancer takes the wheel – but little did she know that from that desperate moment in the shower would be birthed one of the best marriage books, biography books and inspirational stories of our decade. She spent the next Twenty-eight years resolutely battling one type of cancer after another – including one of the rarest forms of cancer in the world. Chuck and Debbie never set out to become the epitome of “in sickness and in health,” but as doctor after doctor told Debbie she was out of options – that neither surgery nor chemotherapy would help – love and faith found a way. Her incredible story spread by word of mouth, and she found herself the inspiration of countless people facing their own battles with cancer. Decades after this miracle love story began, their incredible autobiography is finally in print. Gripping, humorous, heartbreaking and inspiring, this memoir of faith and family tells the true story of how hardship can strengthen – not destroy – a family.